A video interview/ documentary on The Dublin Lockout of 1913 with Padraig Yeates, a leading historian on the subject. 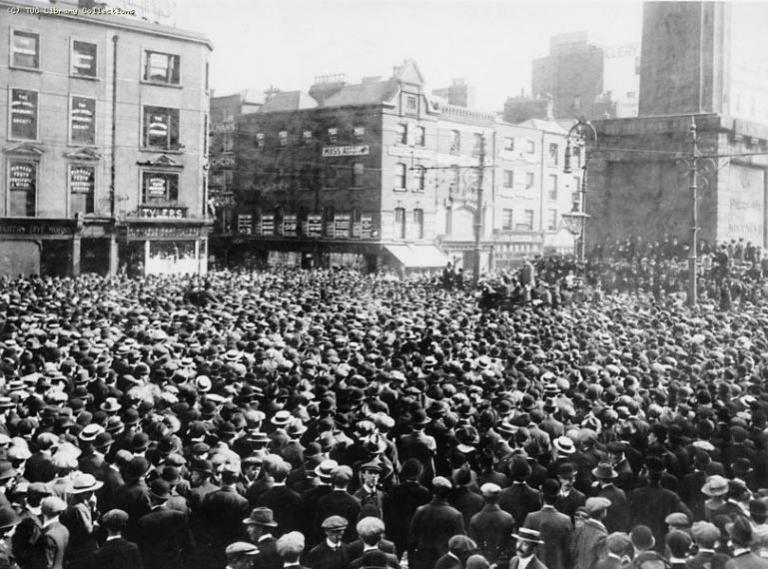 He has written extensively on it and is the author of 'Lockout: Dublin 1913'. This Interview, conducted by two UCD students Aoife O’Neill and Michael Smalle, was filmed in Liberty Hall and is being used by the 1913 committee in their program of events. Alternatively, one can listen to the full audio version via soundcloud here.